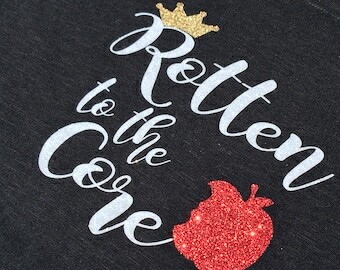 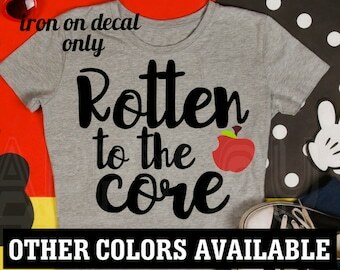 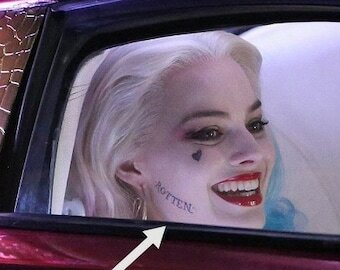 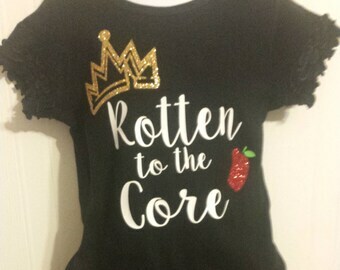 Rotten to the Core V-Neck T-Shirt! 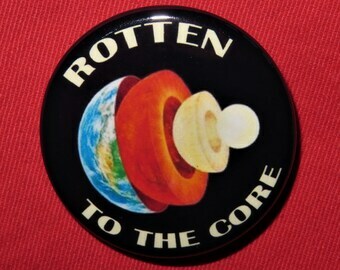 Rotten to the Core Pinback Button 1.5"
Rotten to the Core shirt.Rotten to the Core Vacation Shirt. 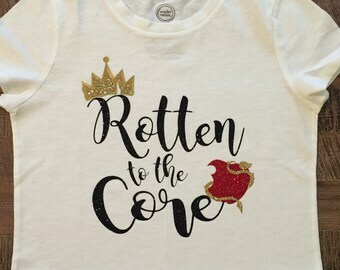 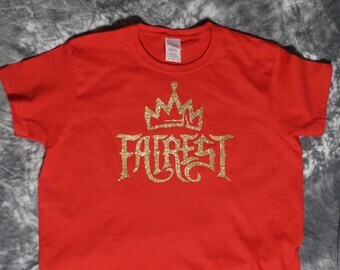 Vacation shirt.Princess shirt.